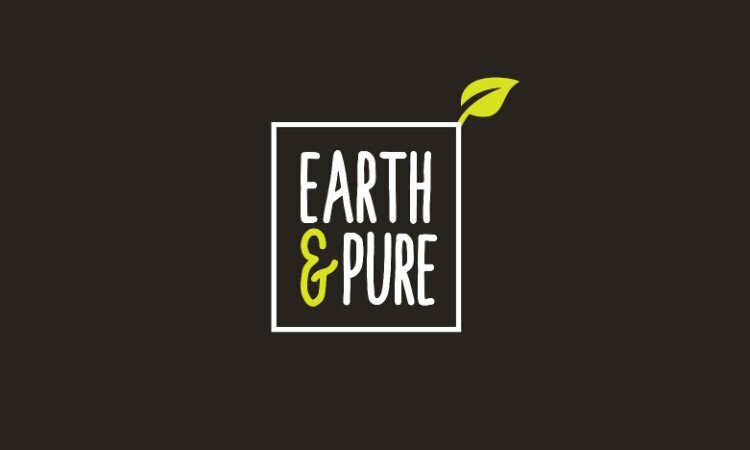 A powerful name for all things leaf related, from eco-friendly to all other things vegetable and green related! a Cannabis business, an Entertainment and Events business, a Cannabis Brand and more! Other Names Based On "Purely"